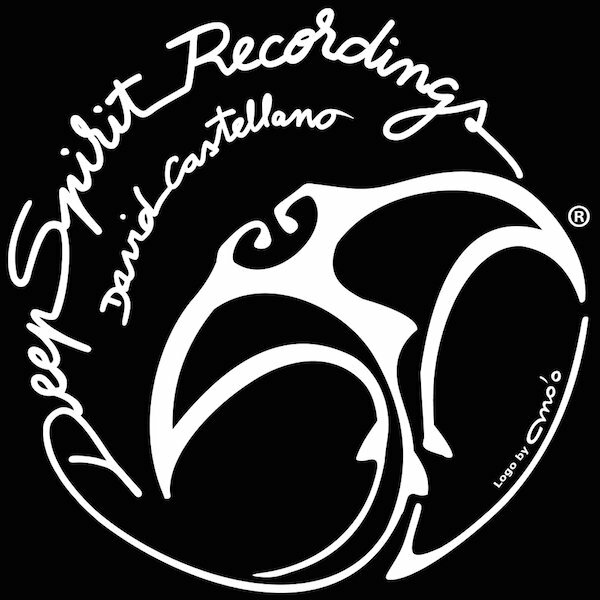 Deep Spirit Recordings is an independent label created in 2017. Based in New Jersey, USA, DSR is an electronic label owned and run by David Castellano. Mainly releasing Global House, Soulful House, Afrobeat, Afro House, Deep House and other international music influences. We would like to acknowledge all who collaborated with this project and made this possible. Thank you in advance for your support and blessings. Special thanks to: Manuel Alberto Gonzalez Pestano, Culture Department of the Municipality of Candelaria, Rescue Poetix, Franzz Jazz, Zogri, Taina Fiote, Eugene Armstrong Jr and Our Soulful House Radio. We proudly introduce you to the inaugural release on brand new label Deep Spirit Recordings, the marvelous "Love messenger" by Konstadinos 'Zogri' Zografidis and renowned poetry artist Rescue Poetix. To make it short, this super smooth and melodious soul oozing jewel using gentle percussive rhythms as foundation for sublime jazzy keys, heavenly chords and Rescue Poetix unrivaled spoken word poetry will send shivers down your spine... Next to the fantastic original and instrumental versions, the package features a gorgeous afrocentric rendition sure to cause a stir on the dance floor. Beautiful record by Zogri and Deep Spirit Recordings! I m loving the instrumental version, so sweet music, nice piano and beautiful strings make that track as a great piece of music, although the afro version is a banger track too with Zogri adding an afro global touch along with the vocals and a great solo line. Highly recommended! Special thanks to: Manuel Alberto Gonzalez Pestano, Culture Department of the Municipality of Candelaria, Franzz Jazz, Zogri, Robin Cook, Taina Fiote and Our Soulful House Radio. Special thanks to: Manuel Alberto Gonzalez Pestano, Culture Department of the Municipality of Candelaria, Franzz Jazz, Zogri, Alexandre Wauthier, Taina Fiote and Our Soulful House Radio. Special thanks to: Manuel Alberto Gonzalez Pestano, Culture Department of the Municipality of Candelaria, Franzz Jazz, Taina Fiote, Our Soulful House Radio, Neuvikal Soule, DJMreja, Enzo and Lester Freamon.